I’ve been having a hell of a time finding a browser for mobile devices that contains every feature I’m looking for, so any news of a new mobile browser has me intrigued. 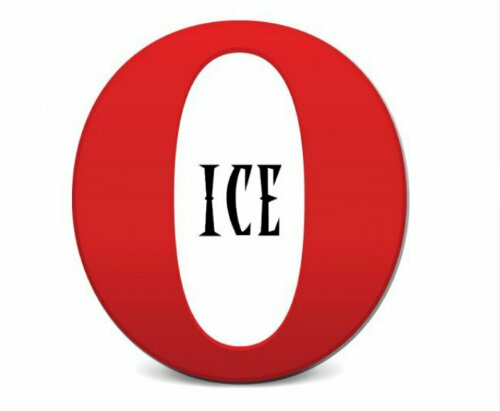 Well it seems Opera has created a new browser called Opera Ice. Opera Ice is a gesture based browser that gets rid of all the buttons in favor of icons & swipe gestures. Opera plans to release this mobile version in February & will be showing their work off at Mobile World Congress in Barcelona. They also have a PC browser due out a month later. Let’s check out the mobile version in the video below. What are your first impressions of Ice, can you see it replacing your present browser? What exactly do you look for when choosing a browser & what are you using right now?